Andrius Belkus Again a Winner! 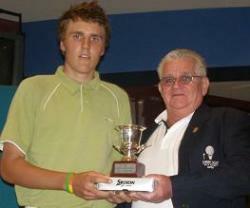 Andrius Belkus in April 2008 won the NSW (15 year old) Match Play Championships at Camden Valley. 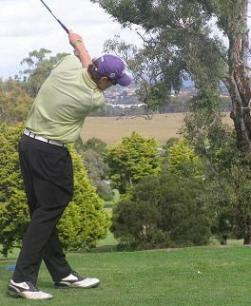 In April Andrius also won the Bathurst Junior Masters Division One Title (18 years and under). Information and photos courtesy of "Mūsų Pastogė"